Make a purchase and enter to win, every Tuesday in August. Eve J. Alfille Gallery & Studio will be joining in the “Evanston Works Together: 4 Tuesdays in August” event which will help to raise funds for Connections for the Homeless & YWCA Evanston/North Shore. 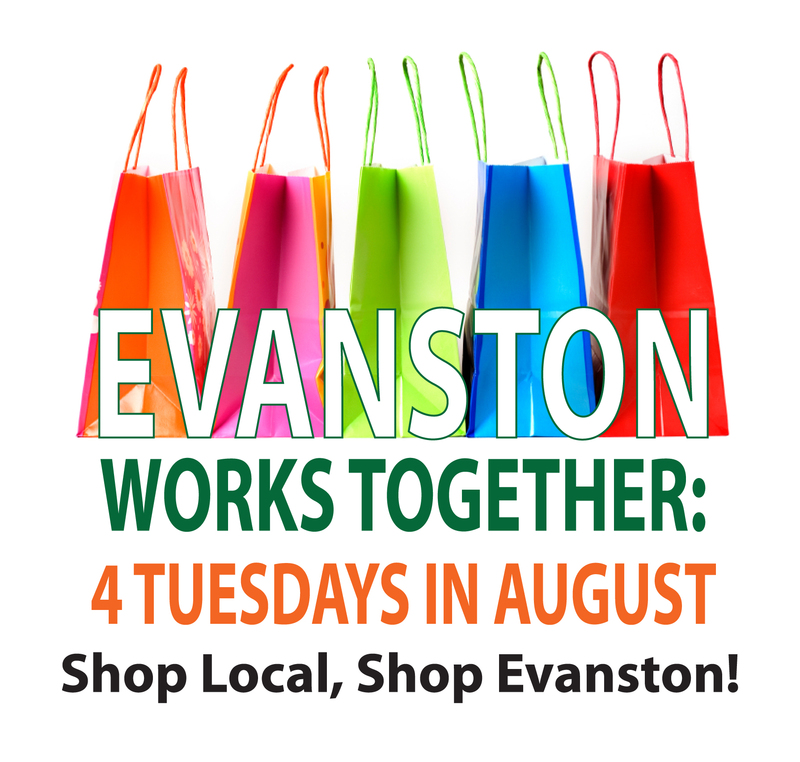 How to Enter. . . .
Evanston Works Together is asking participating retailers to donate 5% of purchases made on each Tuesday in August to the month long fundraiser. Eve J. Alfille Gallery & Studio is happy to be part of this worthwhile cause. For more information, please visit our events page or stop by the store to browse pieces you may have had your eye on.